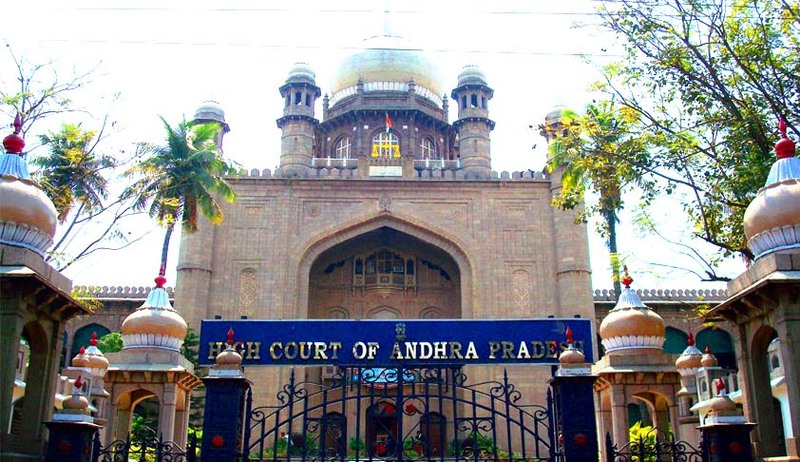 The High Court of Andhra Pradesh in Kolan Narasimha Reddy vs. State of Andhra Pradesh has reiterated that an application for grant of an arms licence shall not be refused on a vague ground such as absence of genuine need. The application of the one Narasimha Reddy for grant of Arms licence, was rejected by Commissioner of Police was based on the report of Station House Officer. The report reads as follows “The applicant is not having any sort of threat on his life from any sources, for which possessing of a weapon is not an essential need to him.. In the point of view of the present business of the applicant involved, there is no possibility of being rivals who may cause harm to the life of applicant. The present residence of the applicant is neither his farm house nor a house located in isolated place to keep a weapon for his self protection. The applicant did not specify the exact or possible angle of threat that he is facing." Against this rejection order, the applicant preferred appeal before State Government, which also refused the grant of licence. Thereafter, he preferred Writ petition before the High Court. Justice A.V. Sesha Sai observed that the State Government did neither advert nor consider the documents filed by the petitioner. The Court also noted that even according to the Government authorities, there is no involvement of the petitioner in any criminal cases. The Court referring to a 2010 judgment in this aspect, observed that unless the licensing authority is satisfied that any of the grounds mentioned in Section 14(1)(b of the Arms Act exists, an application for grant of an arms licence shall not be refused on a vague ground such as absence of genuine need. The Court setting aside the order of rejection, directed the State Government to reconsider the plea of the petitioner. The above referred judgment has quoted an Allahabad High Court Judgment (Ganesh Chandra Bhatt vs. District Magistrate), wherein Justice Markandey Katju speaking for the High Court had observed “it must be held that the normal rule should be grant of the arms licence, and refusal on the ground of unfitness should only be for very strong reasons e.g. involvement in a heinous crime".